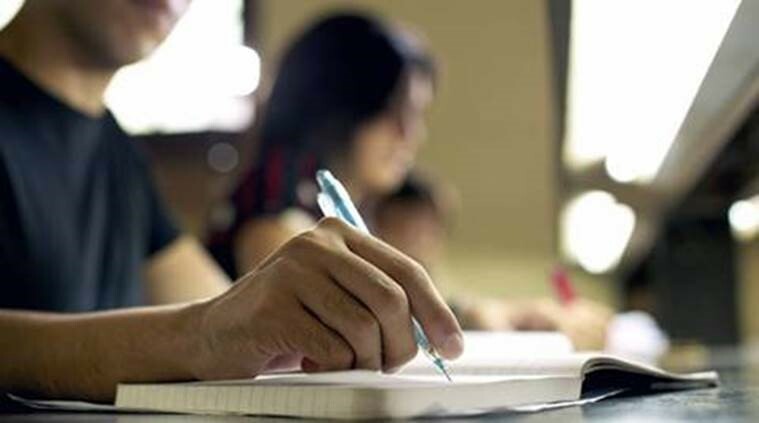 It is generally seen that despite hard work in studies many students are much behind the toppers. You must have surely been amazed on hearing from many toppers that they used to study for fewer hours in a day as compared to you. What is special in their pattern of studying which makes them ahead of you? 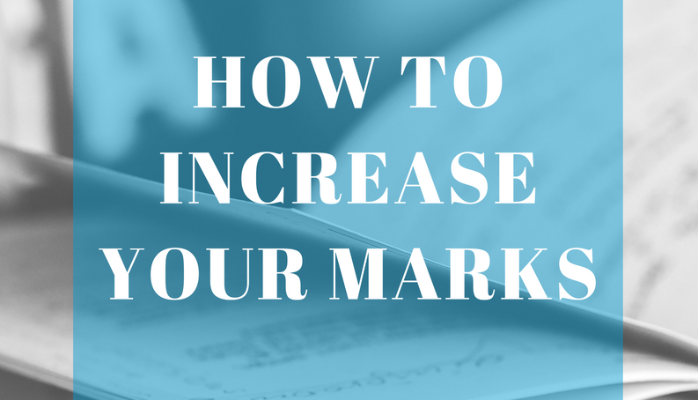 In this article, I am going to reveal some tips and tricks, which will help you increase your marks with your current potential of study and knowledge. It will be easy to grasp concepts, formulate answers and cram swiftly. You will be able to carry your knowledge to the examination room, if you devote full attention to it. Your mind should be 100% focused on your books/notes or whatever you are studying. Unless you aren`t focused yourself, you can`t have clarity of concepts. Concentration is the key to success. Pay full attention to your studies. It is better to switch off your phones, electric gadgets (that disturb you and break your concentration) while studying. These small yet big things will also help you to solve problems of forgetting things, frequently and early. 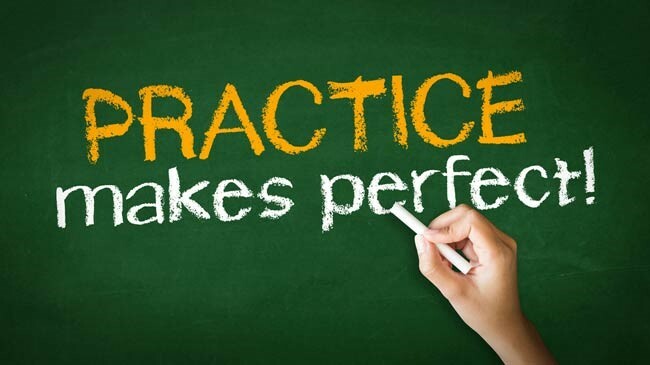 Continuous practicing is the way to get rid of forgetting. You should practice and revise whatever you have learnt before exams. It is better to revise and make those concepts perfect which you have already learnt, understood and practiced. Try to avoid learning new topics and concepts without strengthening the areas that you have already memorized. You must go through the previous year papers of your respective boards/universities. It will make you aware of the pattern of questions asked in the examination. You will also get to know about the frequently asked questions/concepts. Practicing these papers will definitely increase your confidence and help you to score better. Always present your answer in the best possible way. Your writing should be neat and clean. Everything should be easily legible to the teacher; illegible words are only waste of time for you and the teacher who is evaluating you paper. It can irritate him/her and will result in awarding less marks. Use headings, underlining the key words and paragraphing in your answer. You should be aware of where to use point format and where to apply paragraphing. For this you can take help from your teachers/mentors. Avoid grammatical mistakes in your answers, no need to write long sentences but whatever you write in your paper, should be free from it. Spelling mistakes are also a big hurdle to fetch a good score. Avoid them as much as you can. Your answers must have quality content and according to the question asked. Irrelevant things will decrease your score heavily, since you cannot befool your teachers. Since time is in fixed volumes, we cannot make a day stretch beyond 24 hours. 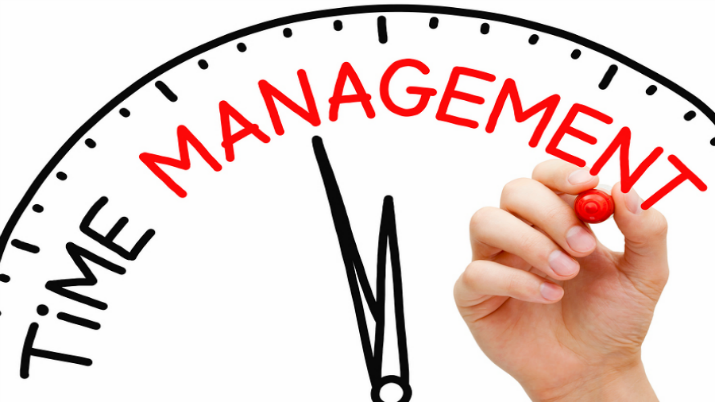 So, it becomes very important to manage our time according to our need. Devote time to those areas and subjects, where you need to practice more. Highlight your short falling areas and give them some more time than those areas you know well. Prioritize your studies according to the need of exam. Don`t waste your time on unnecessary areas from where questions are never being asked. Avoid to waste your time on things other than study during exams. You should also allocate some time for playing/exercising in a day, since it refreshes you and also boosts your concentration. But avoid using distractions like whatspp, social-media etc. without any reason.